BS Stainless are the biggest independent UK supplier of all kinds of stainless steel wire, which is used for applications as diverse as specialist welding and original artwork. 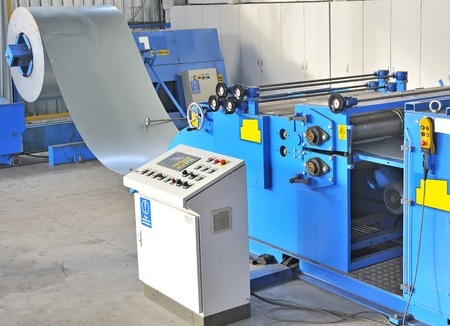 As well as this wide and far-reaching selection of products, we are also renowned for providing stainless steel sheet/plate of the most professional quality; these materials are also incredibly versatile. 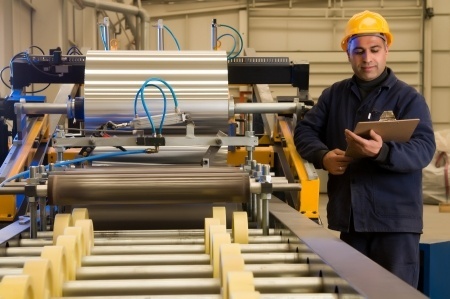 It’s part of our company philosophy: we strive to provide every type and form of stainless steel to our customers so that they are saved from the hassle of negotiating with several suppliers to get everything they need. That goes for stainless steel sheet/plate too and we are able to supply a full complement of sizes from stock, with the ability to quickly source more of the same if required. Though our primary focus is on stainless steel, we also include other popular and versatile materials in our product portfolio. Our range of materials includes Aluminium, Aluminized steel Type 2 or T2 and Aluzinc. 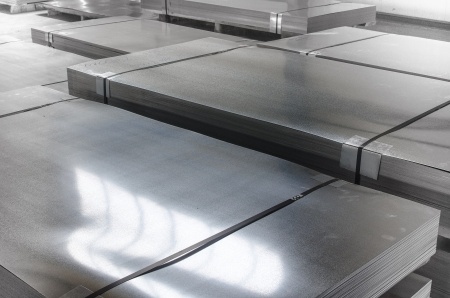 One of the popular materials is Aluzinc; we maintain a robust stock level of Aluzinc sheet/plate, along with the traditional stainless steel variety and aluminium coils, further increasing the level of convenience offered to our discerning clients. As stainless steel and Aluzinc sheet/plate is so versatile, it is relied upon by an incredibly wide spectrum of industries; we can quickly deliver the amount and size you require and every sheet is guaranteed to meet professional standards. Enquire about our stainless steel/ Aluzinc sheet/plate today.